It's the FINAL recorded episode of Expansion Drive! Mike and Didi are joined by guests, Alyssa Daniels, Banks Lee, and Jonathan Rodriguez to talk about the final show and the great memories they've had. Of course, it's also the end of 2018, so everyone runs down their favorite movies and video games of the year. Be sure to tune in to YouTube.com/AttractionsMagazine next Tuesday, December 18th at 7am, and watch Mike and Didi play video games for 24 hours to help raise money for Give Kids the World Village. Go to http://support.gktw.org/goto/ExpansionDrive to donate! 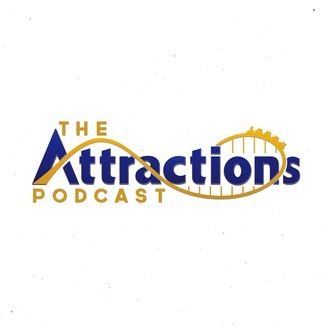 Each week, hosts Mike and Didi bring you news and discussion about everything fun, including theme parks, video games, television, movies, music and more. Follow us on our Twitch channel: https://www.twitch.tv/expansiondrive We welcome your suggestions and want you to be a part of the discussion as well. 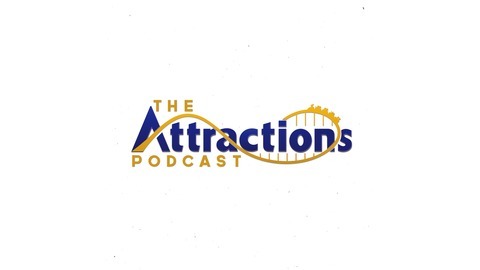 Please send your comments to ExpansionDrive@attractionsmagazine or connect with the show on Twitter @AttractionsEXP. Statements or opinions herein are those of the hosts and advertisers and do not necessarily reflect the views of the producers, Dream Together Media LLC, or staff.